Boulder-area housing continues to reach new heights, shrugging off a pullback in July sales. “Prices in Boulder Valley are at an all-time high in both single-family and attached homes. Also inventory challenges are ongoing. Despite both of those realities, housing demand is absolutely holding,” says Ken Hotard, senior vice president of public affairs for the Boulder Area REALTOR® Association. 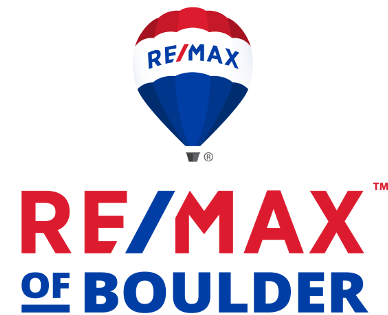 The City of Boulder July average sales price reached more than $1.3 million – a 15.4 percent increase for the year. Median price hit $984,648. While Boulder’s prices are the highest, every area in Boulder County saw an increase in average sales price ranging from 3.5 percent in Superior to 17.7 percent in Niwot year-to-date. However, July sales slowed from the previous month, following the typical late summer pattern of a month-over-month slowdown. Sales declined for single-family and attached homes in July compared to June, 2018. Single-family home sales in the Boulder-area markets dropped 16 percent—418 vs. 498 units—while condominium and townhome sales fell 32.8 percent—127 units vs. 189. Hotard says this year’s July slowdown is a little more pronounced than last year. Even so, year-to-date single-family home sales were virtually unchanged with a 1.0 percent increase compared to the prior year with 2,666 homes sold compared to 2,639. Attached home sales over the same period improved 5.8 percent; 914 vs. 864 units sold. Inventory held its own. There was essentially no change in single-family home inventory levels, which rose .8 percent across Boulder County in July compared to June, 2018 with 1,013 vs. 1,004 homes available for sale. Condo/townhome inventory grew 1.3 percent in July compared to the previous month with 241 units for sale vs. 238. Hotard notes there is potentially downward pressure on the market with interest rates trending upward and prices rising faster than wages in the area. “But with demand as it is, we’re just going to keep moving forward,” he says.  Originally posted here by Tom Kalinski Founder RE/MAX of Boulder on Monday, August 27th, 2018 at 2:45pm.